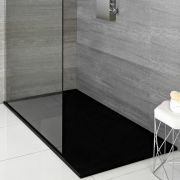 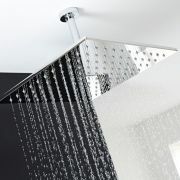 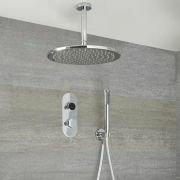 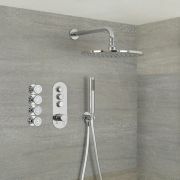 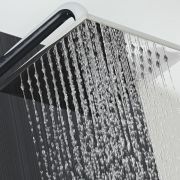 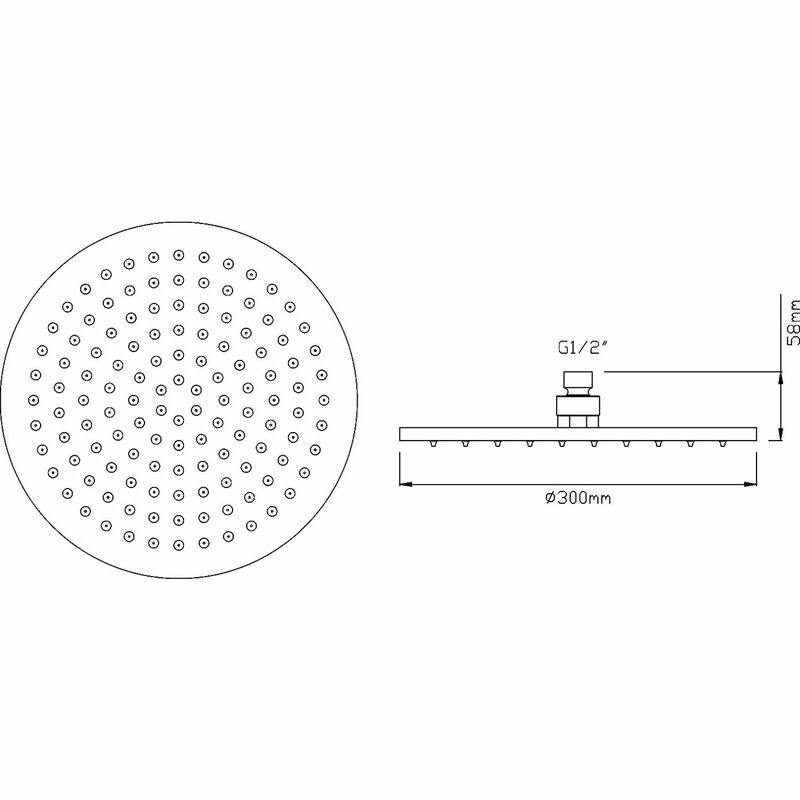 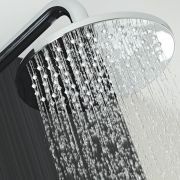 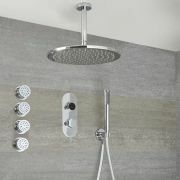 Upgrade your bathroom with the Milano 300mm round fixed shower head. 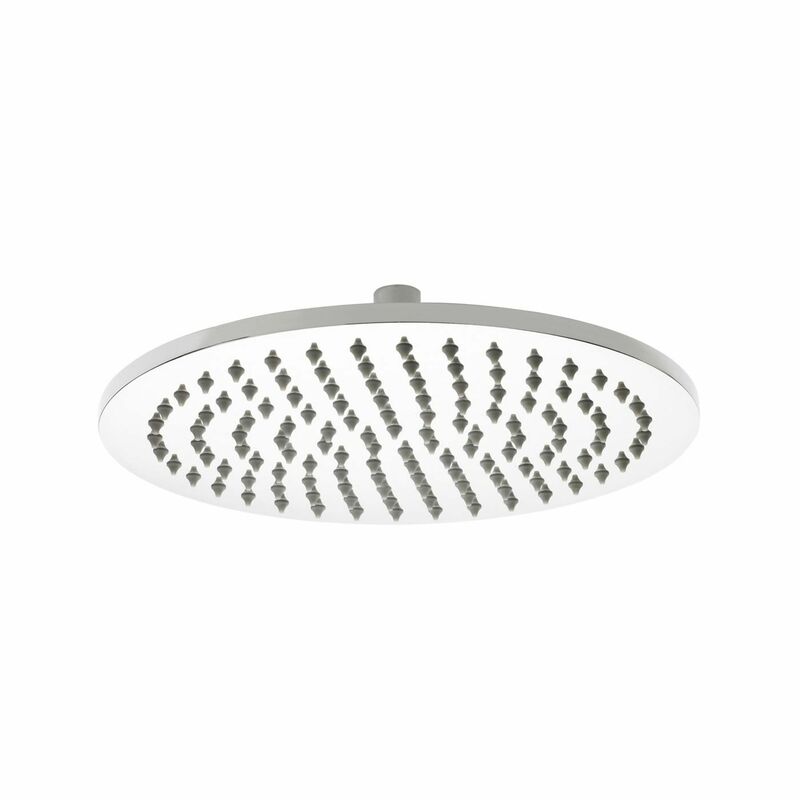 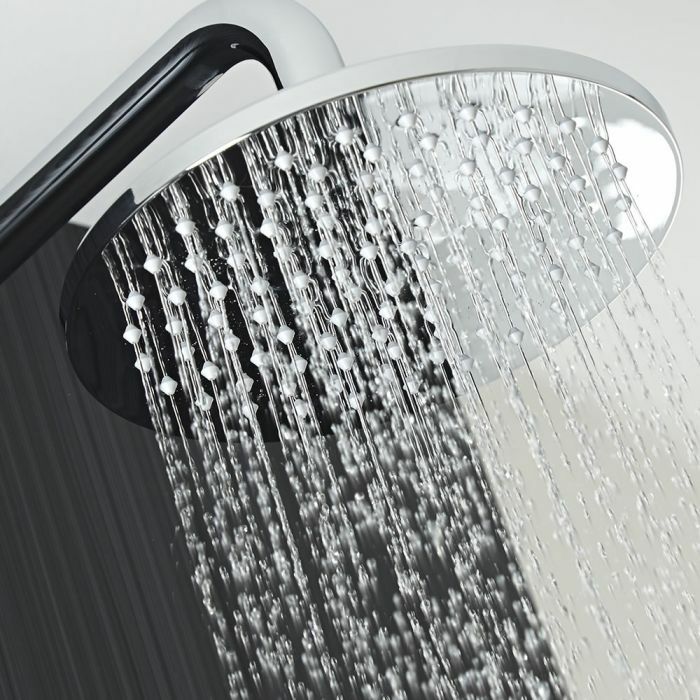 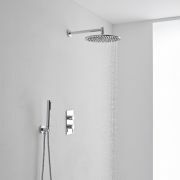 A great option for creating a smart, modern look, this stylish shower head delivers a refreshing rainfall effect that's sure to leave you feeling calm and relaxed. 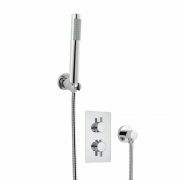 Made from stainless steel, this shower head features silicone nozzles so that any limescale deposits can simply be wiped away with ease. 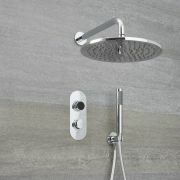 Please note: shower arm is not supplied.